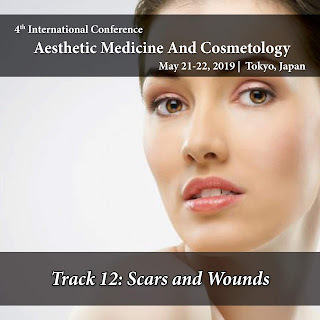 Plastic Surgery @Tokyo, Japan 21-22 May ,2019. 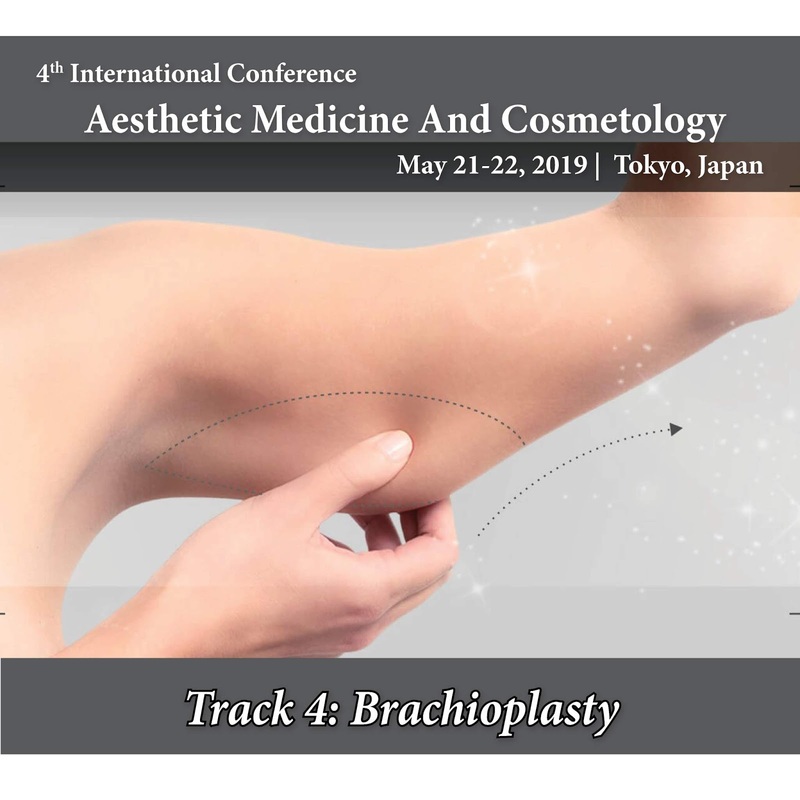 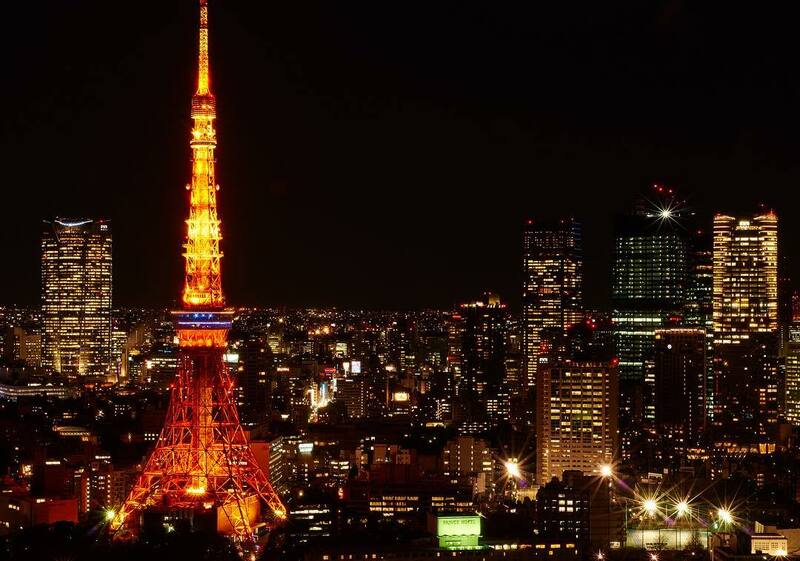 Japan welcomes to the world’s leading Aesthetic Medicine 2019 Conference to participate as speaker/delegate at #Aesthetic Medicine 2019 on #Aesthetic Medicine #Cosmetology #Aging #Brachioplasty #Rhinoplasty #Faceuplifts at #Japan. 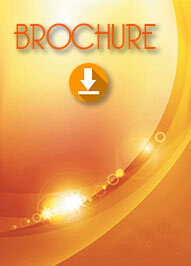 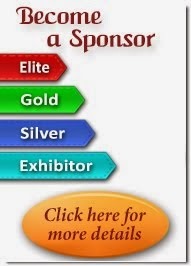 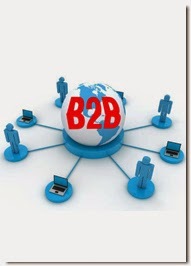 Hurry up download brochures to know more about the conference.